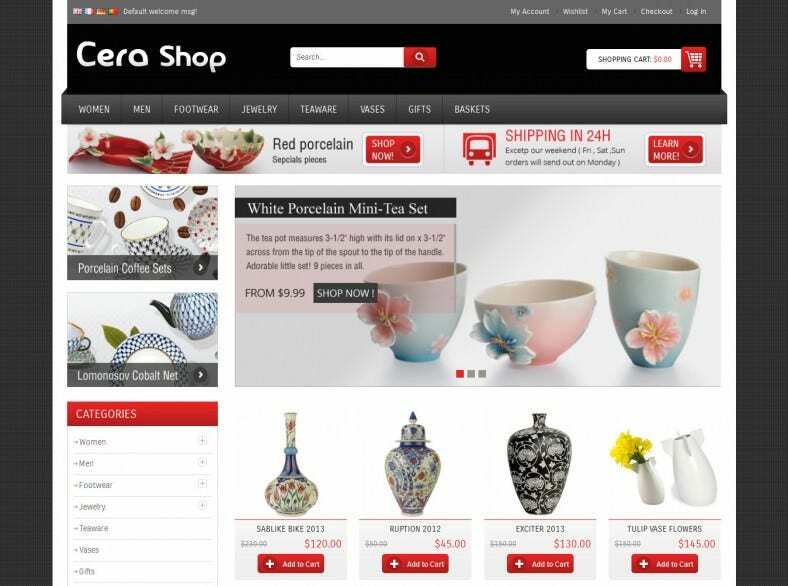 Design Magento themes free download options blend the best of wonderful design and superb functional features. 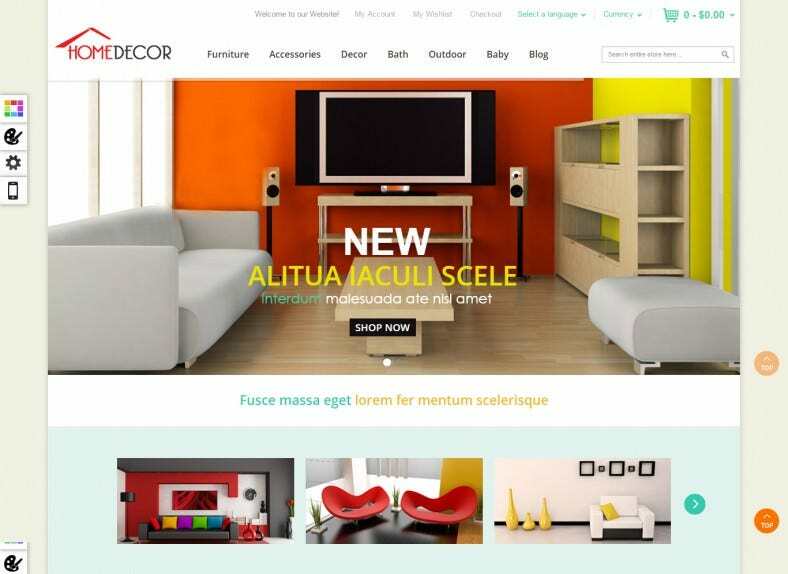 Whether it’s an interior design service or a hobbyist looking to move into photography design consultancy, an artworks enthusiast, or just a blogger, designs Magento themes will appeal to one and all. 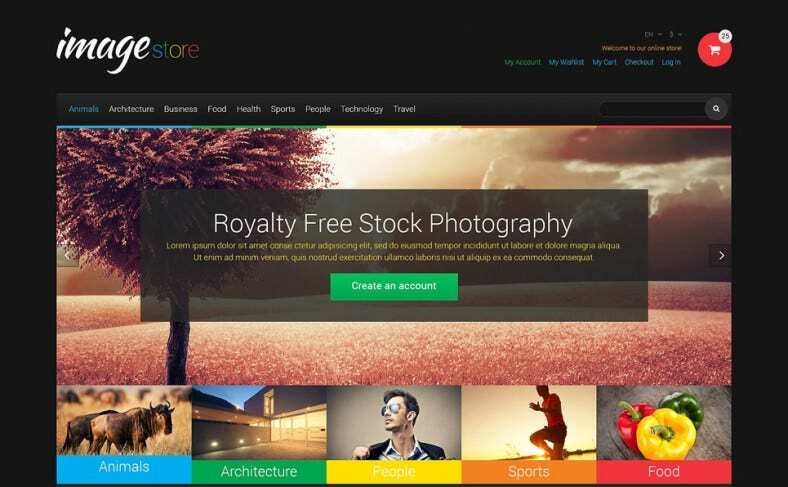 This is primarily because of the amazing aesthetic appeal of these themes, the superb typography, availability of free to use stock images, and of course, multiple color schemes and design variants of the themes. 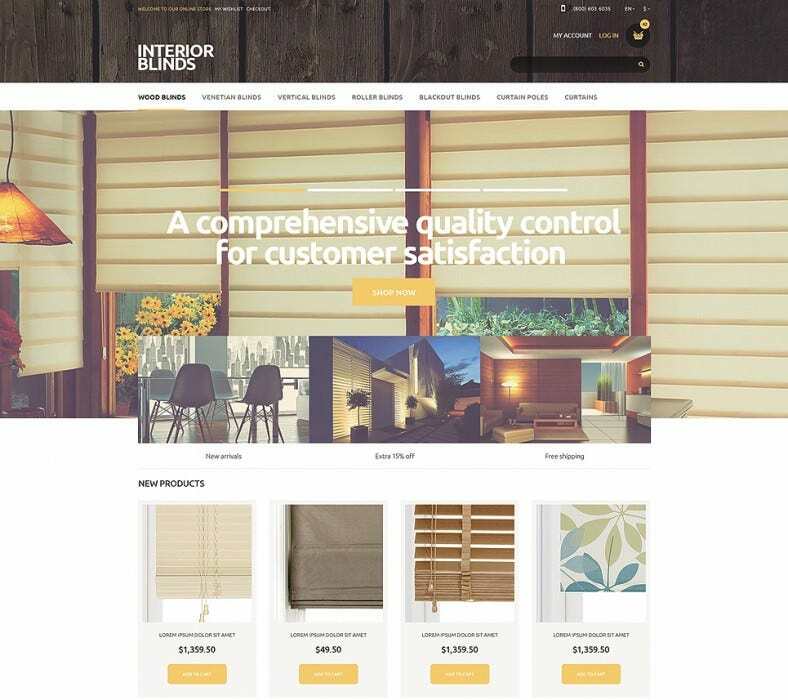 Showcase the best of your designs on the landing page with responsive sliders and image galleries. 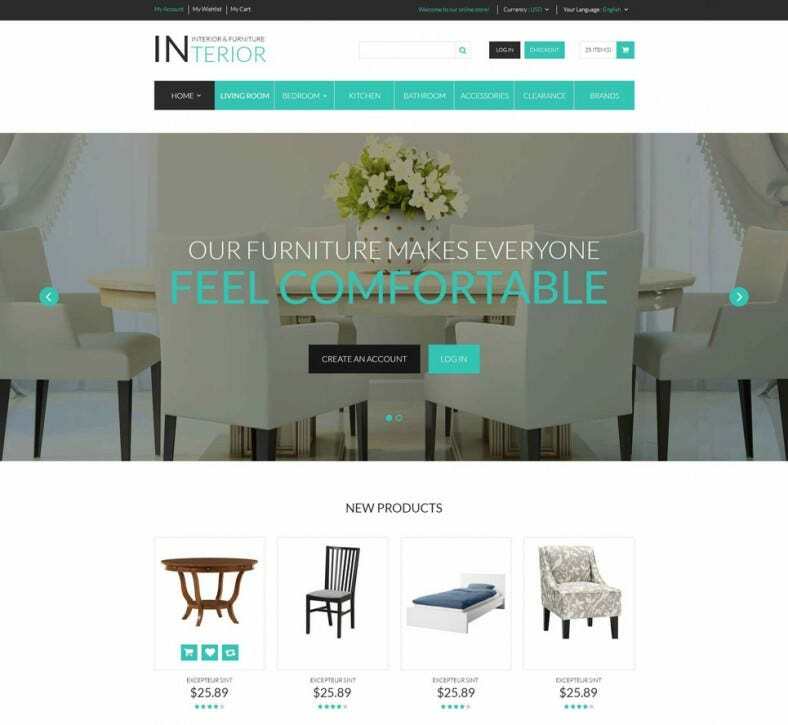 Responsive designs and retina ready icon fonts mean that users will be impressed with the design aplomb of the theme, and will be able to access it on the move. 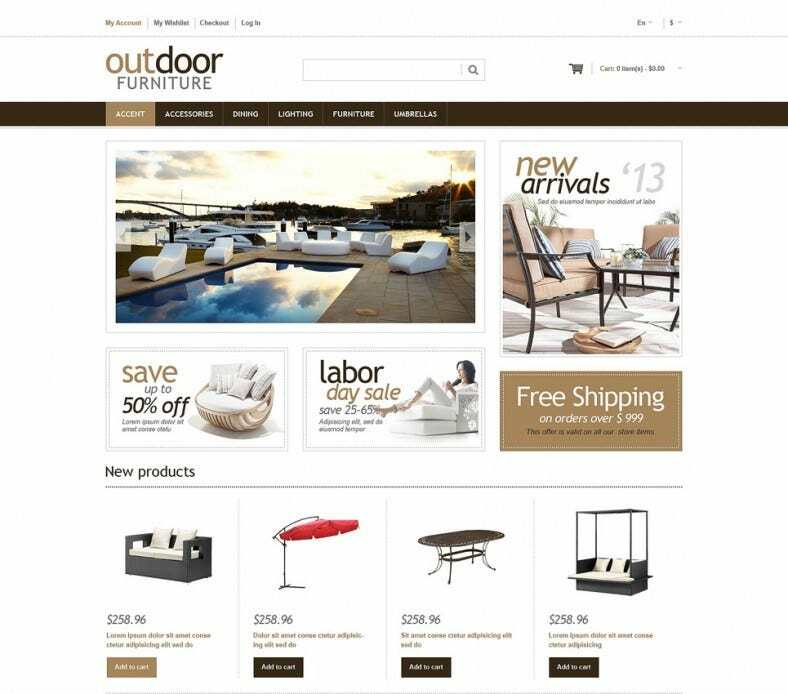 Experiment with list and grid view modes, use multiple column styles, leverage custom post types, and tweak headers, footers, backgrounds and logos to create a truly customized design based store. 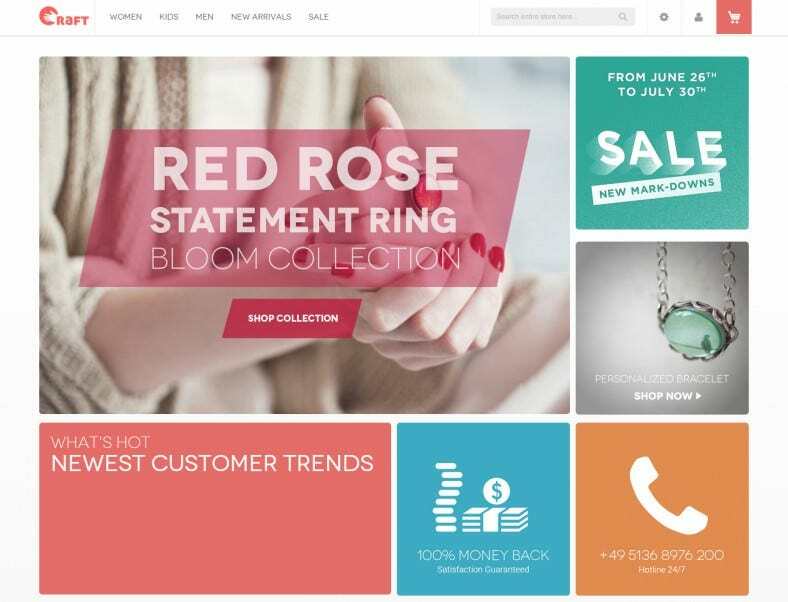 Because of the extensive documentation accompanying these premium Magento themes for designers, you can find guidance in issues like how to change Magento theme, how to install Magento theme, and how to customize Magento ecommerce themes.